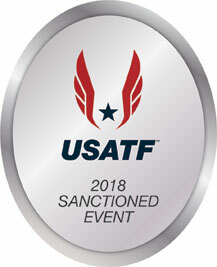 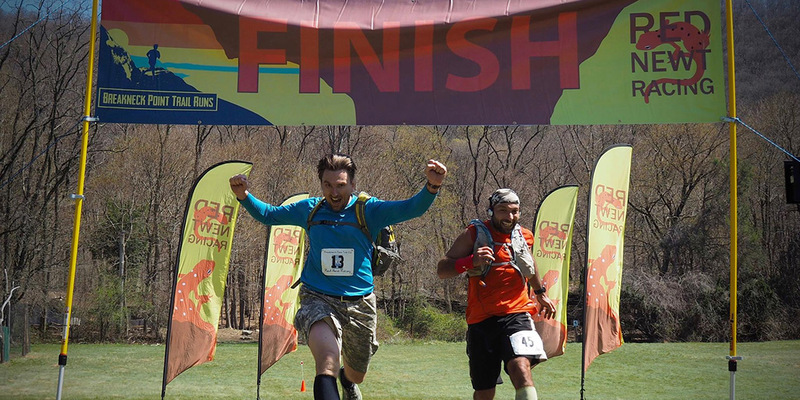 With registration you'll get the race including aid stations, post-race food and drink, and a finisher's item. 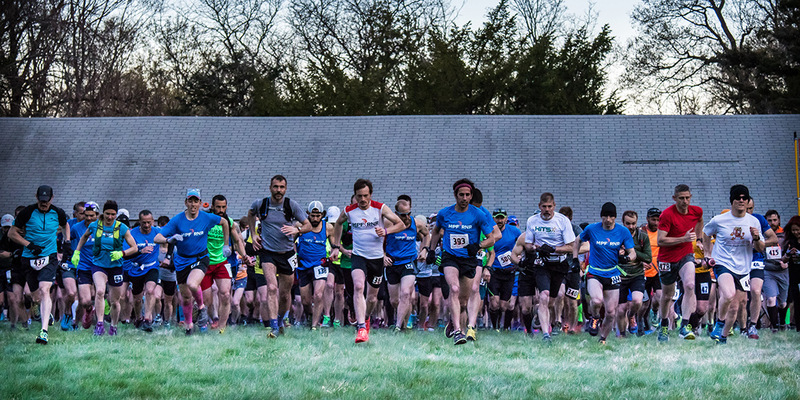 An event T or Trucker can be purchased as add-ons for $20, as can a camping spot at the Settlement Camp (note, this is not a formal camping area, we’ll have portajohns, and spots in the grass) for $15. 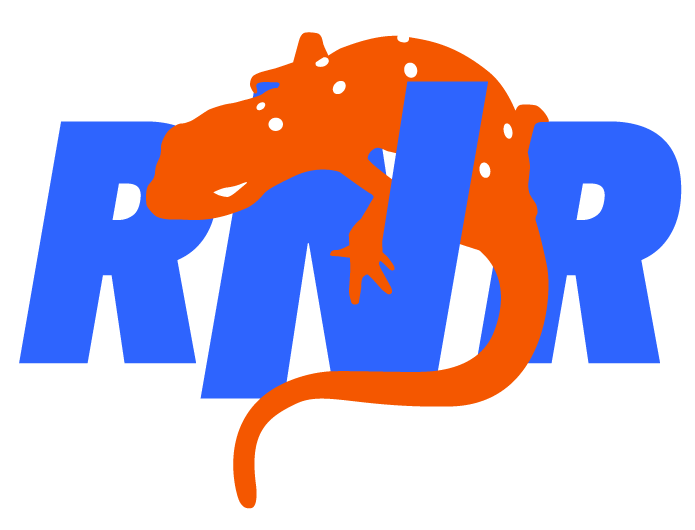 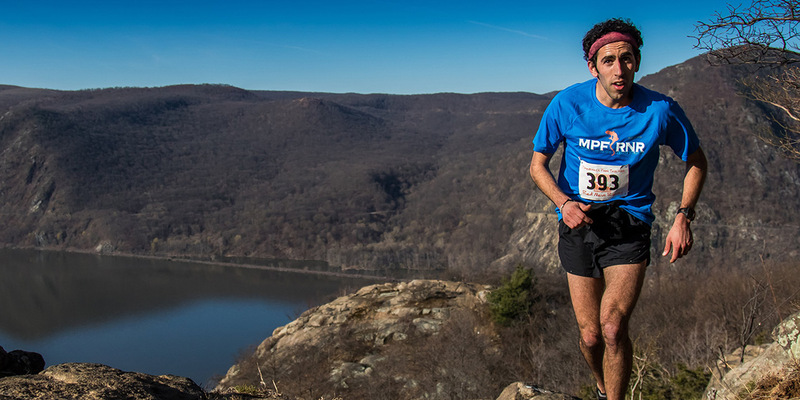 Portions of each entry will go to support Hudson Highlands State Park and the New York New Jersey Trail Conference. 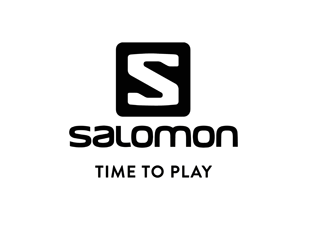 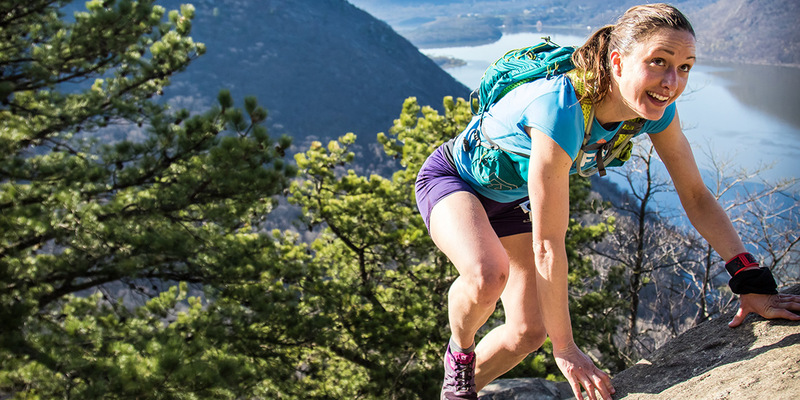 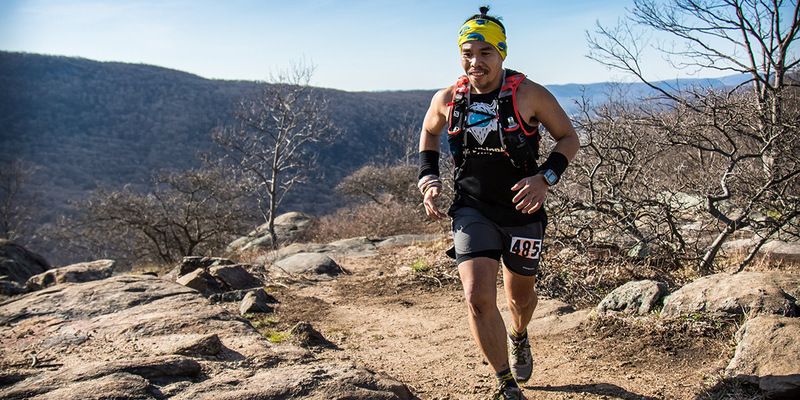 Expansive vistas overlooking the rugged Hudson Valley, beautiful single track, historic ruins, a cumulative elevation gain on par with Sky Races, and a few of the steepest ascents and descents of any trail race in the country. 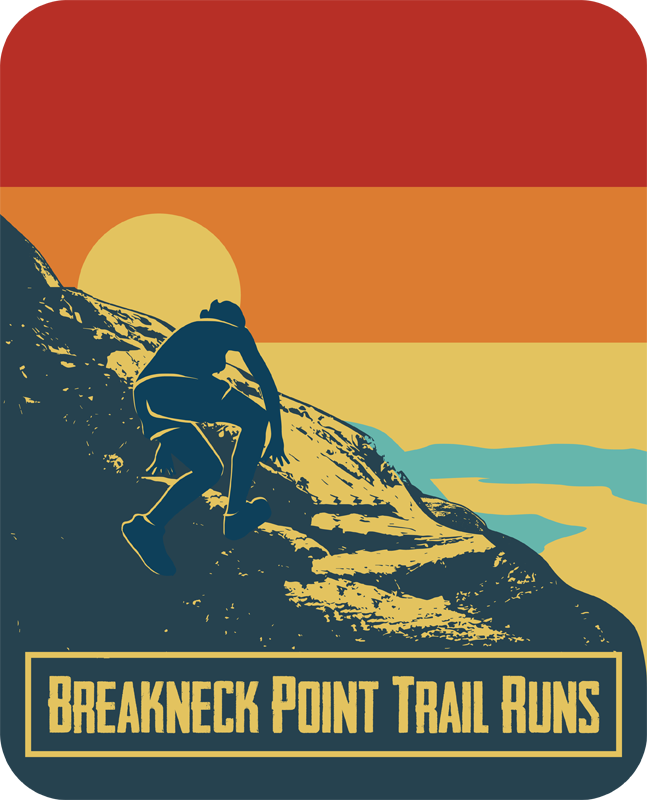 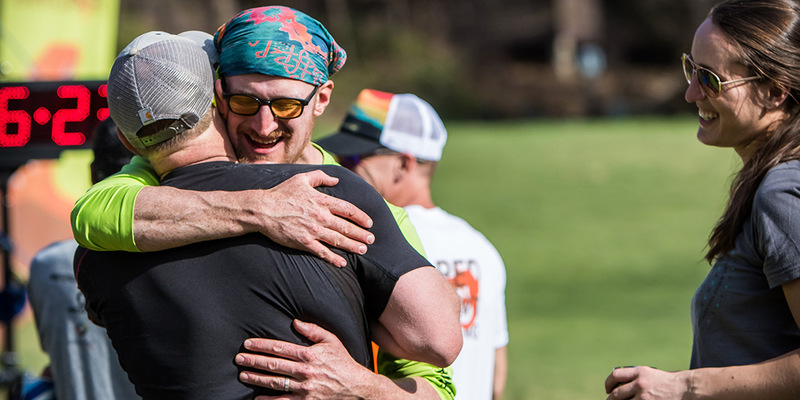 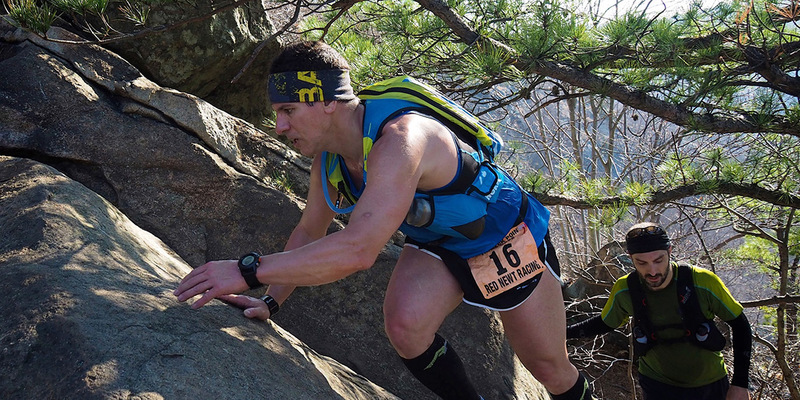 The breakneck point trail runs will offer entrants, regardless of pace, a pretty epic day of adventure on beautiful trails surrounded and supported by a great community.